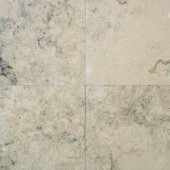 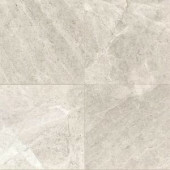 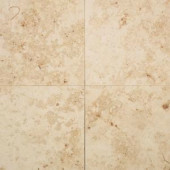 We sell premium quality Limestone, Travertine, Marble, Slate and Quarry tiles at wholesale prices. 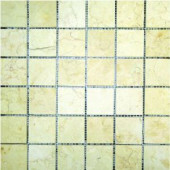 Please do not confuse our tiles with poor quality seconds, as some internet retailers can be misleading. 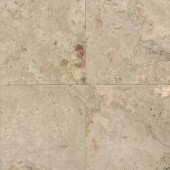 We do regular price comparisons to ensure we remain the cheapest in the UK, making a natural stone floor an affordable option. 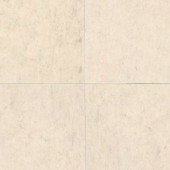 Our company history is outlined at the foot of this page. 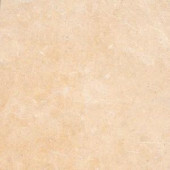 Limestone is a sedimentary rock, geologically formed by the consolidation of seashells and marine sediments. 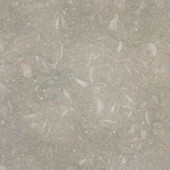 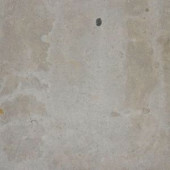 This calcareous stone is usually light in colour with delicate shell and mineral mottling. 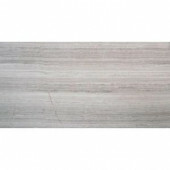 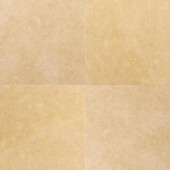 A popular wall tile, limestone's darker varieties are less prolific. 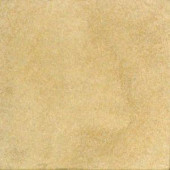 Our range encompasses a number of colours and shades to match your room decor. 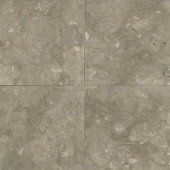 See also metal tile in our catalog!